 Designed for quality living in an ideal location, we feature only the best amenities at Woodview at Legacy Farms. We know that community and apartment amenities go hand-in-hand ensuring our residents feel at home in their apartments. Each apartment is built with walk-in closets and granite countertops. We outfit each of them with in-unit washers and dryers and the finest stainless steel appliances. Select apartments will have pantry closets, so be sure to call us for more information. All apartments are pet-friendly with no weight limit and only a few breed restrictions. Bring your pets and enjoy the refreshing New England air and beautiful natural surroundings at our Bark Park. Woodview at Legacy Farms also provides a variety of community amenities focused on our residents’ well-being. We provide a saltwater pool, a fitness center, hiking trails, and a theater room all for your convenience. With our state-of-the-art Resident Portal Services, you can even pay your rent from the comfort of your own home. We have everything you'll need, so call us today to set up a visit.